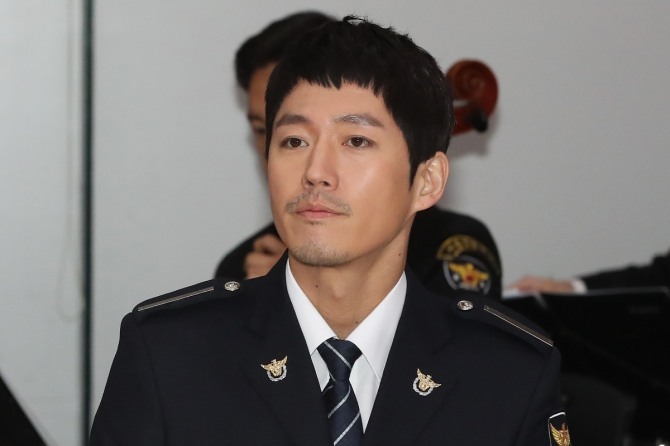 The National Police Agency appointed actors Jang Hyuk and Seo Ye-ji as honorary police officers, Friday. 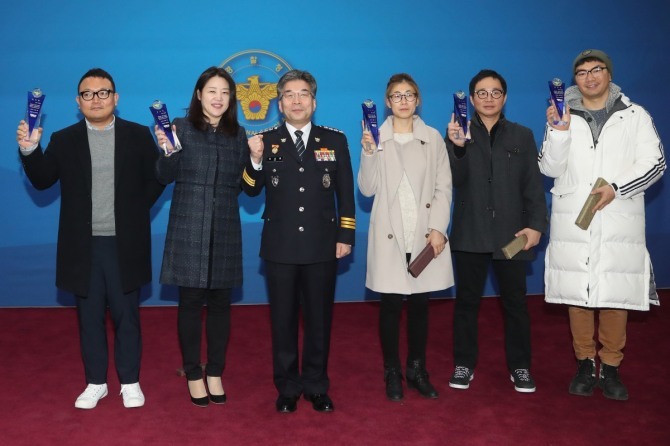 The two actors were awarded their titles in response to their previous TV roles that have promoted the positive social role of the police force. 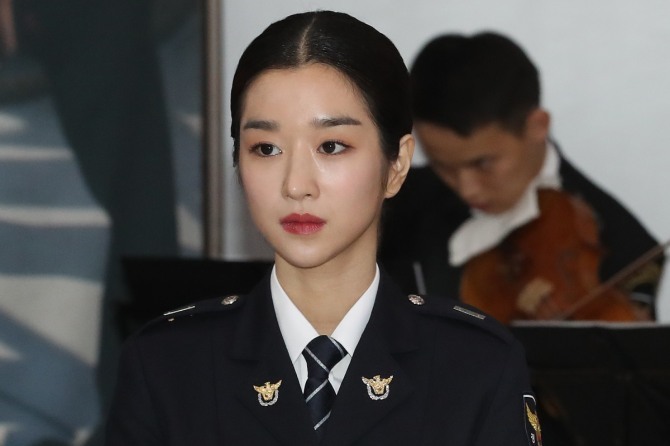 Jang was made an honorary sergeant and Seo an honorary constable. Also present at the appointing ceremony were the director, producer, writer and staff of the dramas.